Life offers amazing opportunities and grand adventures, but it can also take a sudden turn and bring unexpected challenges along the way. Such was the story of Lisa (not her real name), 25, when she decided to travel to Nepal to join a humanitarian mission to teach indigenous children. Lisa was in Kathmandu on the 25th of April 2015 when a 7.9 magnitude earthquake hit Nepal, the biggest one to hit the country in over 70 years. Lisa suffered both physical and mental trauma. The fact that she was thousands of miles away from home caused incredible distress to her family, who were desperate to hear news from her. They sought help from AXA Assistance, and her name was added by the crisis command center to the list of people covered by AXA within the vicinity of the earthquake. An AXA medical professional conducted checks among the injured and found Lisa. He regularly checked on Lisa, gave her a chance to talk to her parents, and arranged for her to return home to fully recover from her injuries. She had surgery, went through physical rehabilitation and attended peer counseling to help her deal with the mental trauma. She was empowered to move forward and fully recover and eventually, Lisa chose to return to her life in Kathmandu. Lisa’s story is the powerful backdrop for the new brand campaign of AXA, a global leader in insurance. 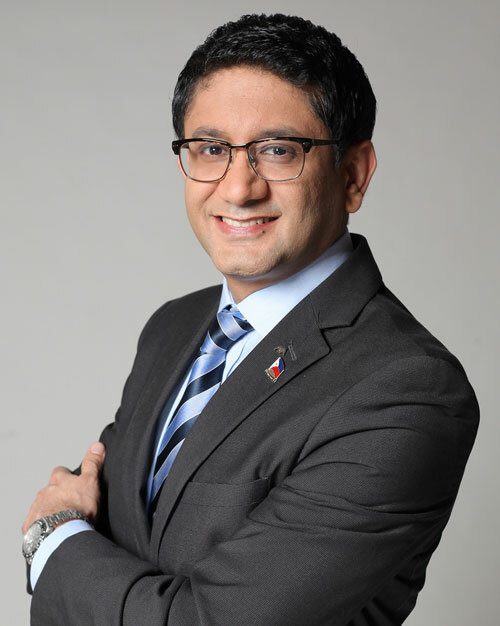 “This campaign is all about empowerment,” shares AXA Philippines CEO Rahul Hora. “It’s all about helping our customers to live the life they choose, by being prepared for unforeseen events and how AXA can help people pursue their dreams, make a difference, and live the life they choose—with the right plan and partner to guide them in their journey”. AXA is present in 64 countries and has more than 107 million customers worldwide. It has been recognized as the leading global insurance brand for the past eight consecutive years by Interbrand in their annual Global Best Brands ranking. You can know more about Lisa’s story at www.axa.com.ph/livethelifeyouchoose.